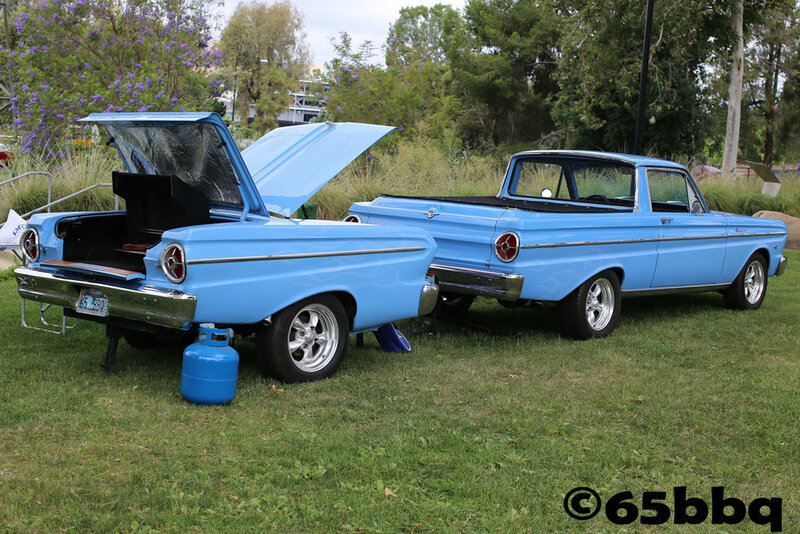 Taking the Ranchero and the Blue Q to meet up with the Road Kings and the The Falcon Club. This is a wonderful community car show at Johnny Carson Park in Burbank. The park like atmosphere will showcase the Road Kings and their awesome rides plus the community selection of great hot rods and classic cars. This is a fun family outing with vendors, food and music. The Falcon club will also be there, looking forward to seeing all the Ranchero and Falcons in force. For more info on the show click on our Event Calendar. See you there.